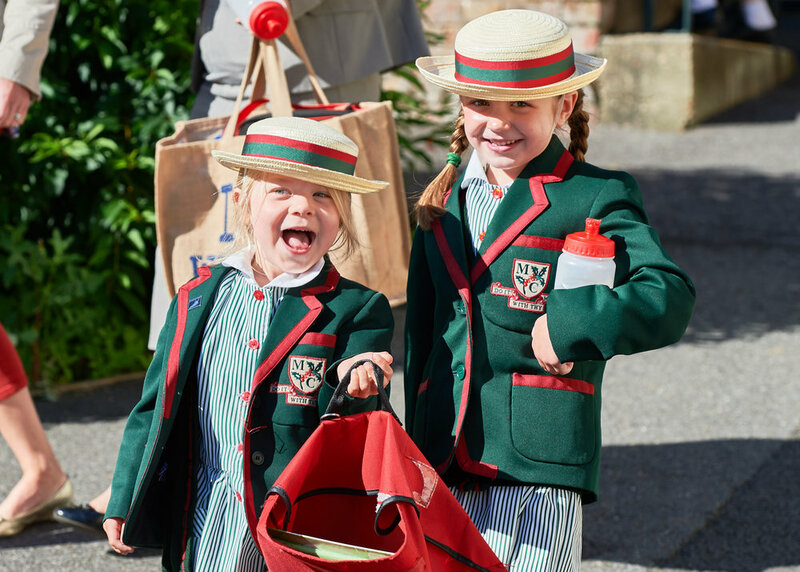 Welcome to Maldon Court Preparatory School, a small, happy and caring school community where young children can flourish in a positive and supportive environment. Originally established in 1956, the school has maintained its vision of being run as a family-owned, friendly school with high expectations and standards. Children here are encouraged to develop in all aspects of the broad and balanced curriculum. Each pupil is valued as an individual and allowed to develop at their own pace. Strengths and weaknesses are identified at an early age and our dedicated staff ensure that every child is challenged and supported to achieve their full potential through exploring the huge range of possibilities open to them. Within this framework of close care and encouragement, Maldon Court delivers a first-class education, laying down strong foundations for the future. At the same time, great emphasis is placed on pastoral care, which is strengthened by a close partnership with parents and a strong family atmosphere that is evident throughout the school. The success of this ethos is reflected in the school’s achievement of ‘excellent’ (the highest inspection rating) in every area, in 2013. Maldon Court Preparatory School is a hidden gem. Situated in an historic market town in Essex, where the Rivers Chelmer and Blackwater converge, the school is surrounded by buildings dating back to the 11th century. There is a very strong sense of community in the area and we are proud of the academic, civic and social role our school plays in the life of the town. We are confident that pupils leave Maldon Court as happy, well rounded and resilient individuals, who are ready to take on new challenges as they move on to the next stage of their learning pathway. We love our school and happily so do our pupils. Please come and visit us, meet our children and staff and see for yourself what makes Maldon Court such a special place.